Diana E. Trusky, MD of Associated Dermatologist of Monmouth has been reviewed and approved by NJ Top Docs for 2018. Dr. Trusky is a board certified Dermatologist with over 30 years experience. Her practice is located in Red Bank, New Jersey and she offers a full range of dermatological care. Dr. Trusky’s specialties include, preventing, diagnosing, and treating skin diseases and conditions. A few examples of common conditions that she treats include acne, dandruff, and skin cancer. Dr. Trusky is highly regarded by her patients, as they appreciate how easy it is to schedule an appointment with her and that the average waiting time is 20 minutes. A few services that Dr. Trusky offers include annual skin cancer screenings, treatment of acne, eczema or psoriasis, hair loss treatment, scar treatment from pimples, cuts or scrapes on the skin, Botox, and Juvederm. Dr. Trusky is currently accepting new patients and a number of insurance plans. To learn more about this NJ Top Doc, please click here. 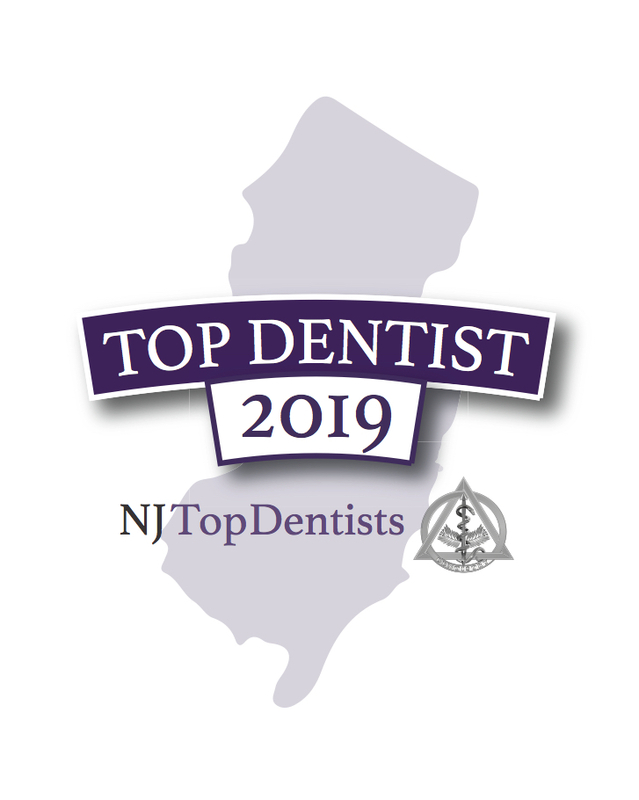 NJ Top Docs a comprehensive, trusted and exclusive healthcare resource featuring reviewed and approved Top Doctors and Dentists in New Jersey online in an easy to use format. NJ Top Docs only reviews and approves providers based on merit after they have been extensively vetted. 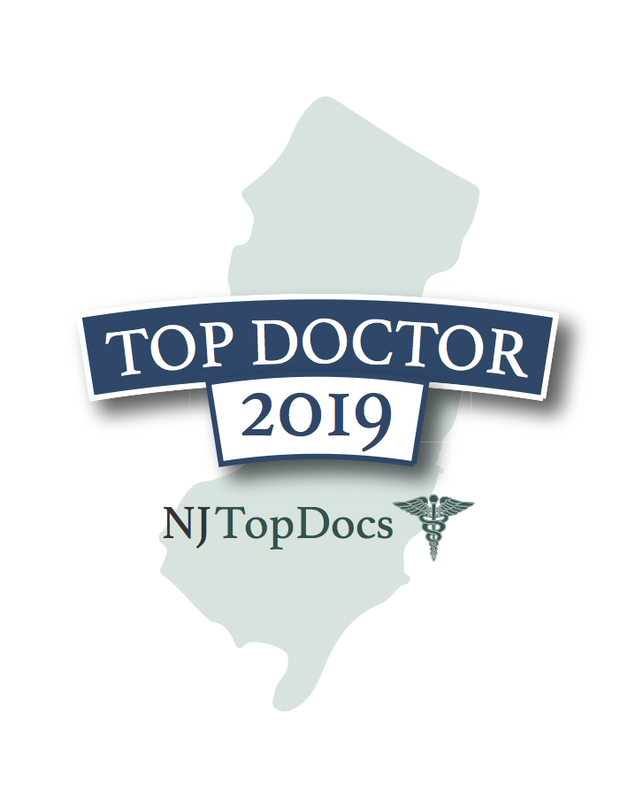 NJ Top Docs is a division of USA Top Docs which allows patients to meet providers online before making their appointment. For more information, please click here to contact us or visit www.NJTopDocs.com.